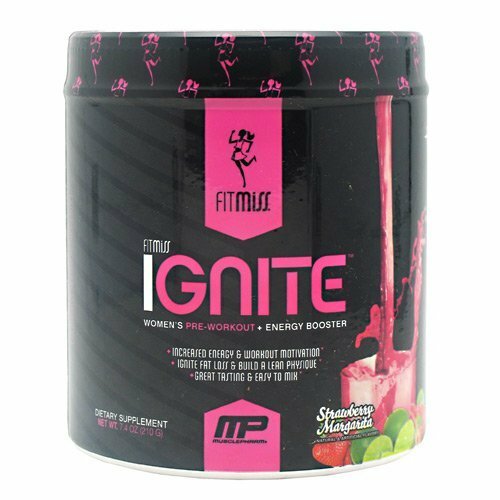 FitMiss Ignite is a pre-workout and energy booster designed specifically for women. 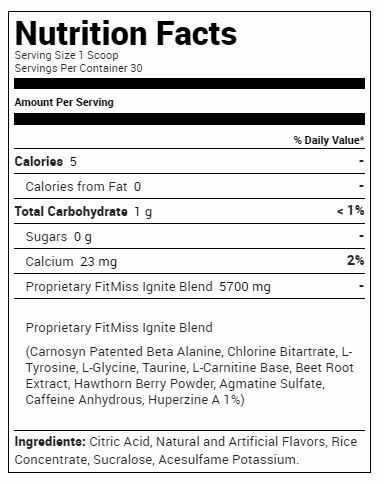 Burn fat, boost energy, and tone your body with this delicious energy drink. By converting fat into usable energy and improving your endurance levels, your body will look and feel great. 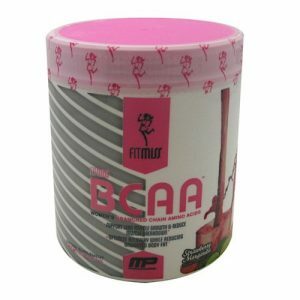 The formulated mix of beta-alanine, natural amino acids, and L-carnitine will help you burn and metabolize stubborn fat while improving your workout experience. 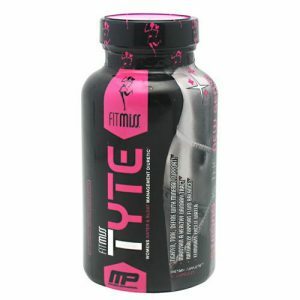 Ignite your workout today and order now.